We have a bright buoyant Leo Full Moon on January 26-27. Jupiter and Uranus are in a supportive position to the Full Moon. This provides us the opportunity for enjoyment and creativity. You feel good. This is a party Full Moon! The Sun is in Aquarius. The Moon is in Leo. Aquarius and Leo are the party signs. Celebrate your life. Make a plan to play and have fun. Leo is the cosmic child of the zodiac. Leo rules the heart. Leo is the heart of the child. Our inner child is our soul. We are to merge with our Soul-Self to Ascend. Leo reminds us that we are unique. We are here to play our part in the circle of life. A role only you can play. This is because you carry a unique heart flame. There is no one else who can replace you. This makes you invaluable to the greater whole. You are a creator. You came to create the New Earth. In Leo, we create from our heart and soul. Aquarius reminds us that we are part of the group. We are part of the community. We are part of each other. All Are One. Separation is the illusion. Connection is the truth. We are to celebrate our unique individuality (Leo) together (Aquarius). Aquarius encourages us to value our differences. We allow and encourage each other’s uniqueness. Our strength is in our unity. We can do far more together that we can separately. United we stand. Jupiter is uplifting and inspiring both the Sun (soul) and the Moon (emotions). This enthusiasm and buoyancy can empower us to project positive energies into our environment. The Law of Attraction is always matching. What we are expressing. This will help our affairs work out the way we want. We are seeing the vision of our hopes, wishes and desires. We can have breakthroughs. Rise above the challenges and problems and see your life as a whole. Set your intentions. Hold the vision of what you want to create and manifest. ♥What are your real needs? ♥What new experiences are you eager for? ♥What new activates can you do to expand your mind? ♥Are you ready to travel for fun, learning and adventure? ♥What topics interest you for instance, metaphysics? Uranus is the awakener. Uranus is in harmony with the Leo Full Moon. Uranus is in supportive connection with Jupiter. These are some of the best aspects that we can feel. Uranus in positive aspect to both lights creates pleasant surprises. Uranus wants us to make our lives fresh and lively. This is an excellent time for new activities. We are making discoveries about Self and the world. Your life may have an exciting quality that is not always present. We will find the freedom to reinvent ourselves and tap into new currents of creativity. You will be successful in every way you reach out to encounter new experience. ♥Are you hungry for change? ♥Are you ready to reinvent yourself? ♥What action steps can you take to make your life more interesting? ♥Are you ready for new encounters, friends and LOVE? 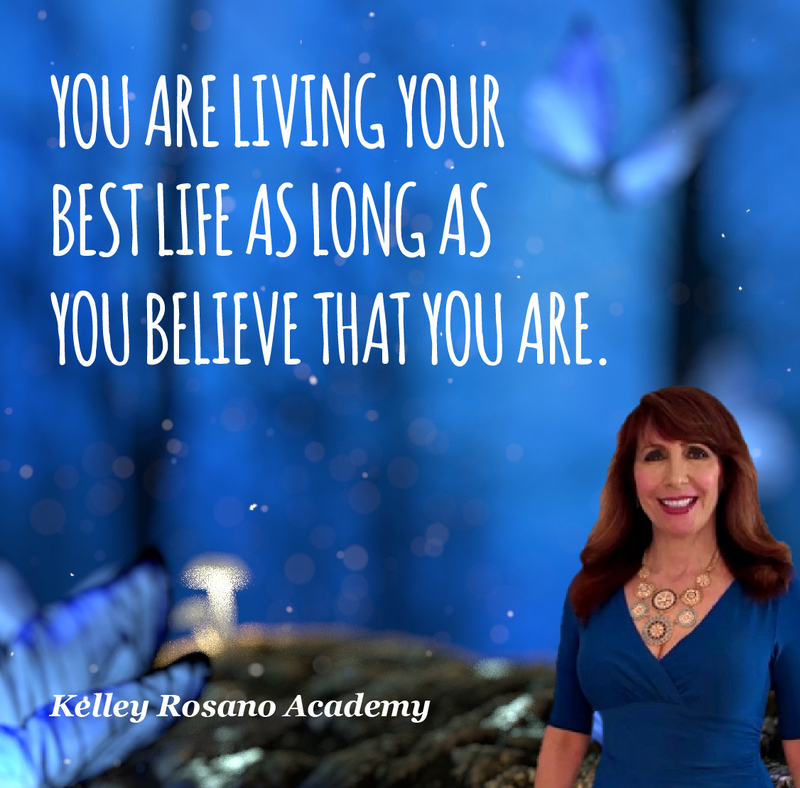 ♥Are you willing to be your authentic Self? 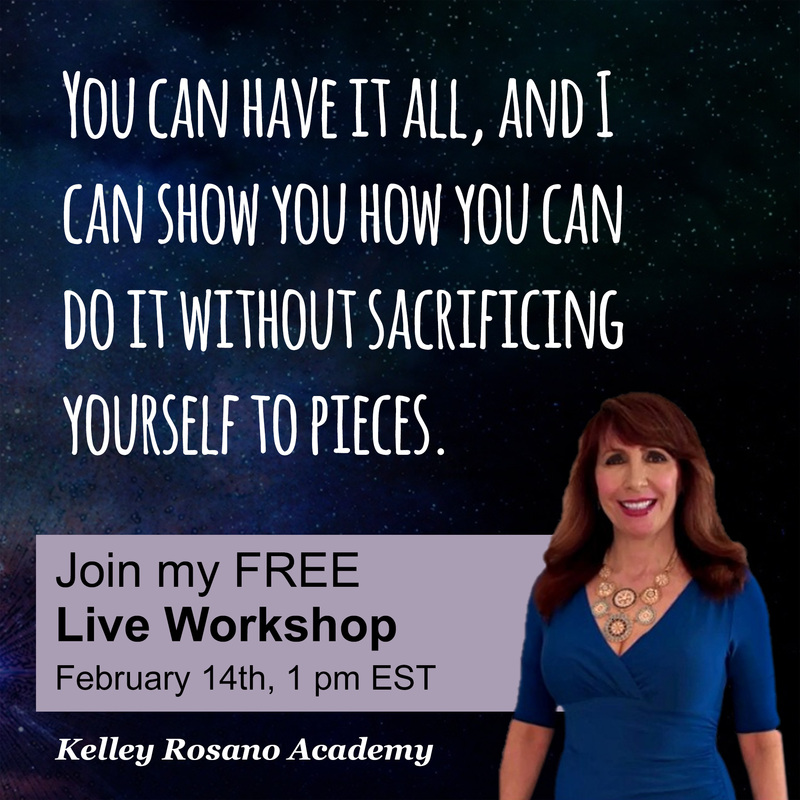 ♥Will you honor your creative Self-expression to expand and grow? ♥Are you ready to shift out of old physical habits that hurt your body? There is one caution. Serious Saturn challenges the Leo Full Moon. Saturn wants us to slow down. We are to take our time in decision making. Uranus/Jupiter is like rocket fuel. We can orbit the planet with our big dreams and schemes. Yet, before we take flight, we must sure up our personal foundation. The stronger we are in mind, body, heart, and soul. The more we can accomplish in the weeks and months ahead. Saturn encourages us to look before we leap. 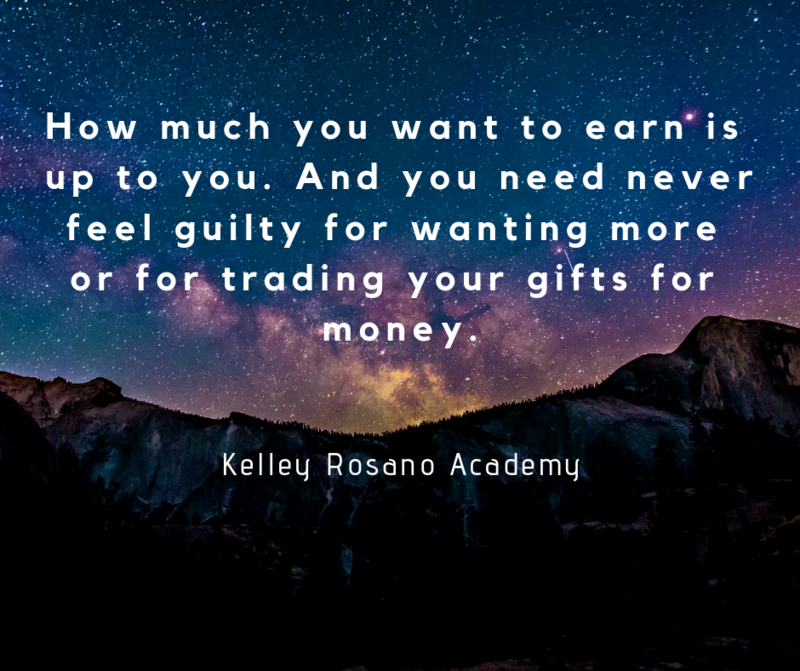 Make sure this is what you truly want and need. We end the month of January on an extremely high note. Jupiter is direct on January 30! Yeah! It is time for Jupiter dancing. Jupiter rules prosperity, personal and business expansion. It is challenging to expand our finances and business when Jupiter is retrograde (asleep). Jupiter has been retrograde since October 5, 2012. Jupiter direct bodes well for our year ahead. What’s more, Jupiter direct January 30. We have all the planets direct until February 18! This is our green light from the universe. We can ride this creative wave to our new sparkling shores. What you have been working on, dreaming and developing. It is time to implement your plans for 2013. Go for your dreams. Go for your wishes and heart’s desires. Saturn will help us make it real and lasting. Discover your True Brilliance through your Successful Sacred Business. All the Planets are Direct until February 18! 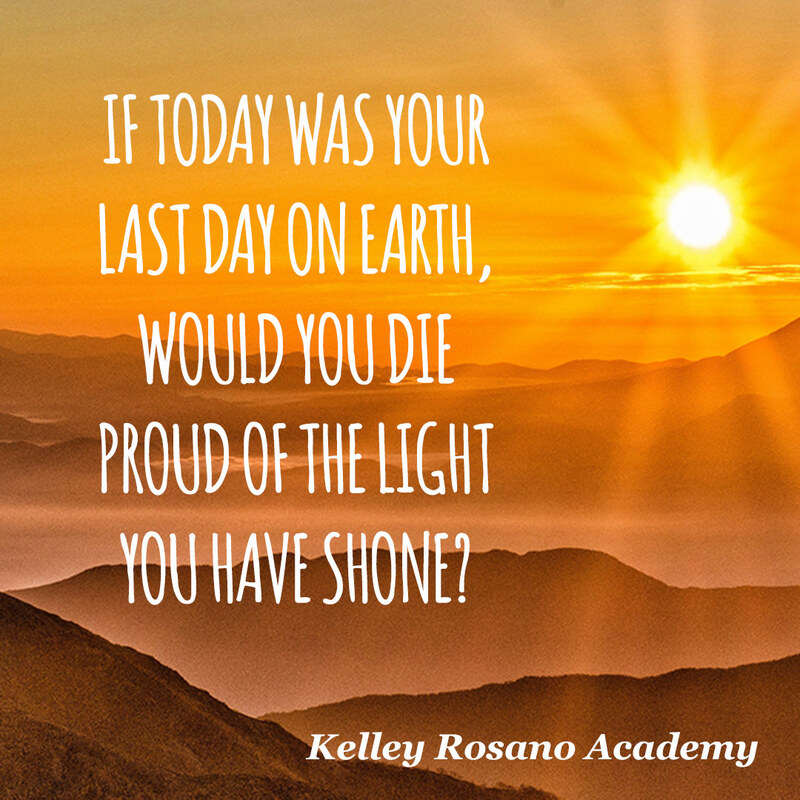 Schedule Your Astrology Session with Kelley! All our Astrology reports, such as our popular Astro*Talk, provide you with a detailed analysis of your birth chart, a map of just who you are and where you are going in life. Any one of our Forecast reports takes you as you are today and then proceeds to lay out a road map of where you might be tomorrow, the day after that, and for months. Are you interested in coaching! Coaching Tools for Your Empowerment!